The final figures for the Russian antivirus software market in 2008 amounted to$210 million, which represents an increase of 57% compared to the last year. Though the growth rate of the market becomes slower (94% last year), it remains rather high. Kaspersky Lab continues to lead the Russian market, with sales of $98 million and a market share of 46.6% in 2008. This result was achieved primarily due to the success of the company in retail: last year Kaspersky Lab presented a new version of products for home users. Good results are also shown in SMB and government segments. Eset got the second place with sales volume of $43 million and with a market share of 20.5%), due to the great results in retail that is approximately 50% of all their sales volume. Moreover, Eset continues to actively develop the partner system and to carry out an aggressive marketing policy. The third position on the market is occupied by Symantec with sales volume of $31 million. Its market share decreased from 18.4% to 14.7% in 2008. The company received most of its profits from enterprise segment, but it wasn’t successful in retail as Kaspersky Lab or Eset. DrWeb, another Russian antivirus vendor, strengthened its position on the market. It occupies 7.4% of the market with the sales volume of approximately $15 million. First of all this can be explained by their successful project DrWeb AV-Desk (Software-as-a-Service). The market share of Trend Micro continues to decrease in 2008. The reason for that lies in internal problems of the company’s exclusive distributor in Russia, and in a lowering of the attractiveness of the company’s products for its partners. McAfee has the similar problems in Russia. The situation was about to change in 2008 — McAfee has opened an official representative office in Russia, but it has not still effected on the market. Panda Security closes the list of the main players on the Russian antivirus market with the share of the market of approximately 1.5%. The share of this company is decreasing from year to year. The rest of the players have shares not exceeding the 1% barrier and therefore they are not included in the detailed analysis. Overall, the top three companies (Kaspersky Lab, Eset and Symantec) together earned $172 million, accounting for 82% of total antivirus software sales in Russia. This fact points to a virtual monopoly of the market by those vendors, which push out of the market the other players. It is expected, that the market growth will be much slower than it was during the last several years because of the global economic crisis in 2009 — it will hardly exceed 30%. The Anti-Malware Test Lab experts forecast that sales volumes of antivirus software will reach $270 million in Russia in 2009. “In spite of the global economy recession, the antivirus market will continue to grow. We believe that antivirus software is one of the key IT services for any business and people don’t save money on IT security even in tough economic times. Those vendors, who sell mostly to large enterprises, will be in much better position this year than companies focused on retail and SMB. In our opinion the IT security budgets in businesses will not be considerably cut this year, while consumers will tend to save on such things as software”, said Sergey Ilyin, Managing partner of Anti-Malware.ru. 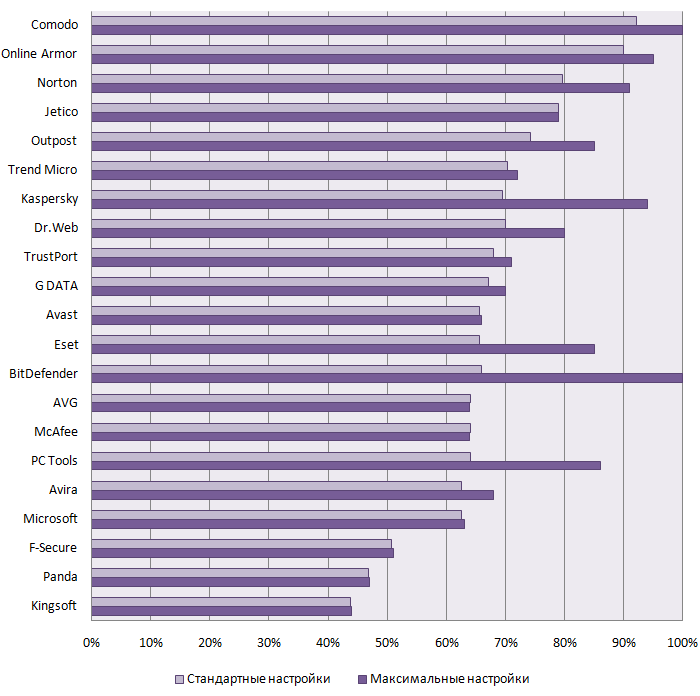 Anti-Malware.ru, an independent analytical organization that focuses on information security software, announces the publication of its latest annual report “Analysis of the Russian antivirus protection market 2007-2008”. The final figures for the Russian antivirus software market in 2007 amounted to $131 million, which represents an increase of 94% on 2006. The key factors behind this market growth are the continued development of the corporate sector and retail sales, an increase in the amount of state orders and a reduction in pirated software.